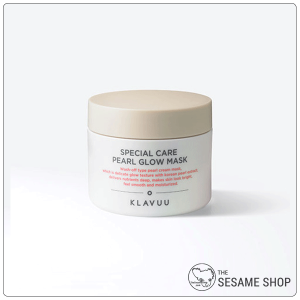 Essential mask designed to?brighten skin. 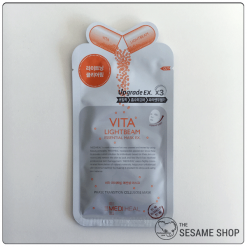 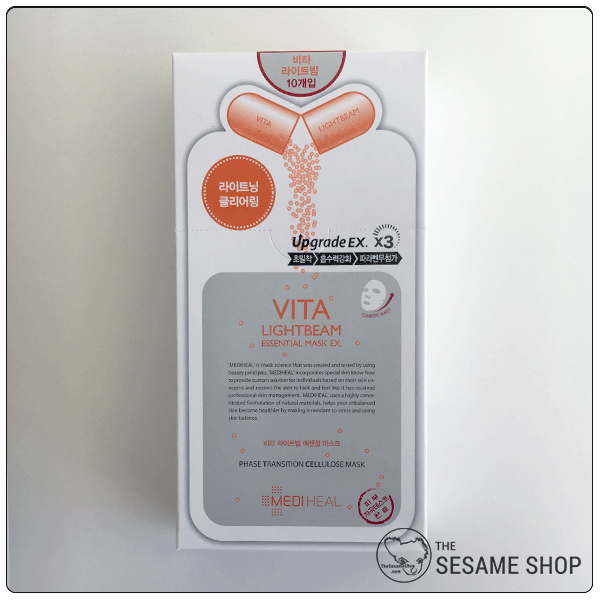 The Mediheal Vita Lightbeam Essential mask is an essential mask designed to give the skin a lighter, shinier and brighter look. It contains Vitamin C, Oryzanol and Tocopheryl Acetate which are lightening ingredients. 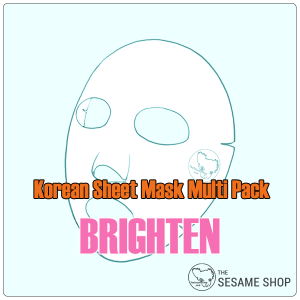 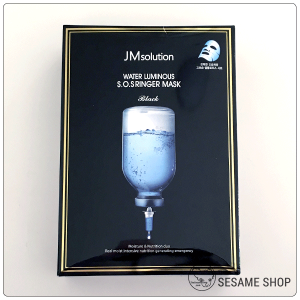 The mask provides intensive care especially to dark and shady areas by controlling formation of melanin to make the skin clearer and brighter. 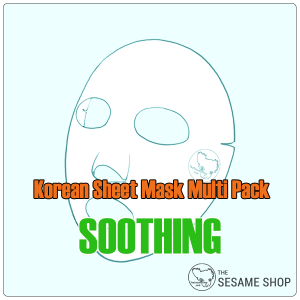 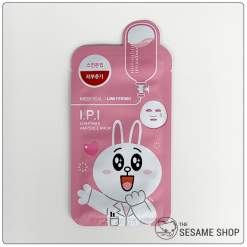 Apply the mask on cleansed face, leave on for 20~30 minutes. 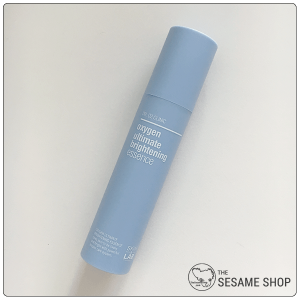 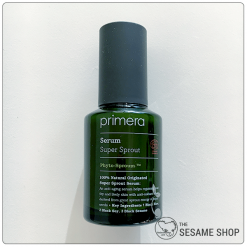 After removing the mask, gently massage the remaining serum into your face.Considering the skin’s 4-week turnover term, it is most effective to use consecutively 2~3 times a week for 4 weeks.